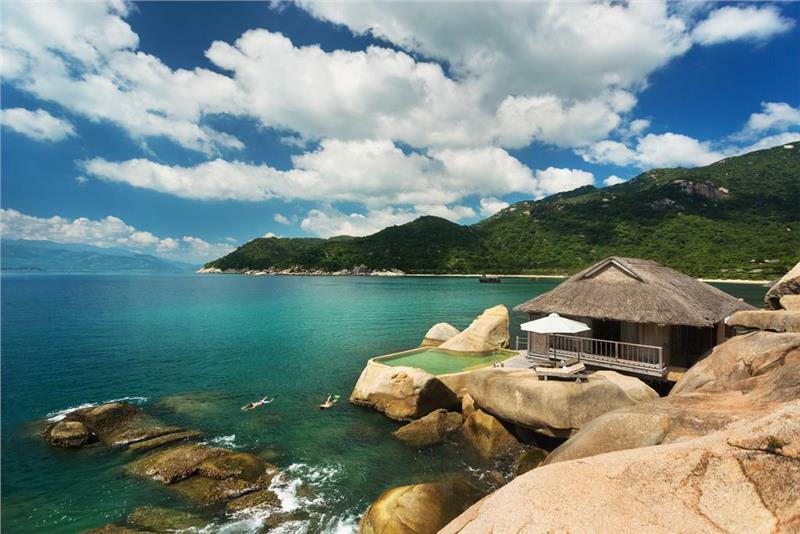 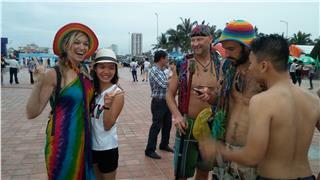 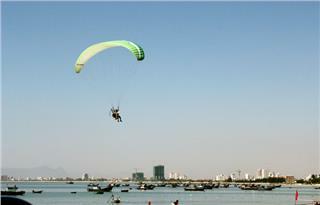 On June 20th, Da Nang Summer Destination festival was officially launched at East Sea Park, in Pham Van Dong Beach. 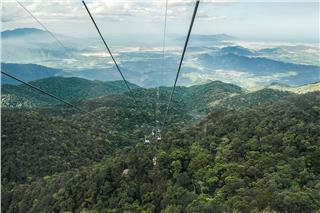 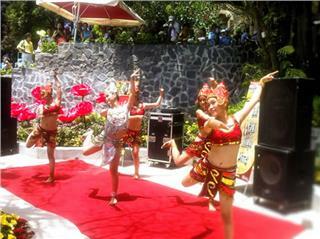 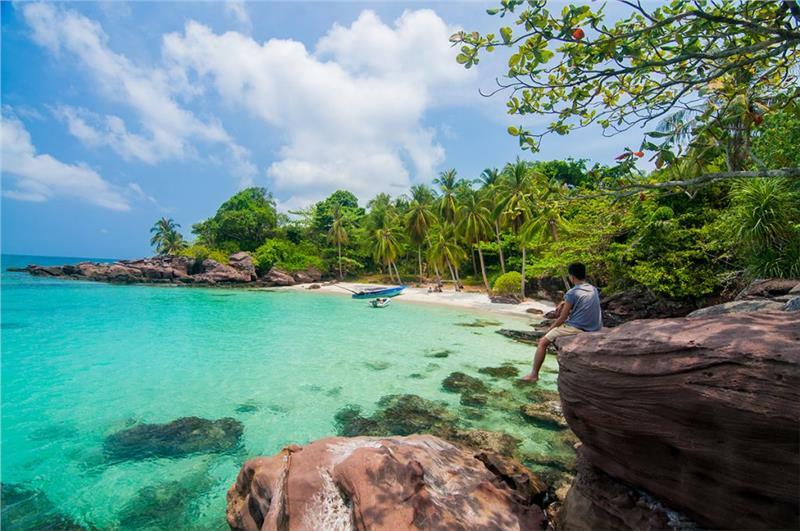 It is an annual special event with several activities of tourism, sports, and culture. 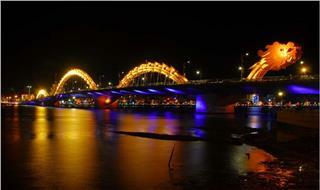 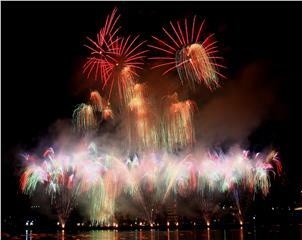 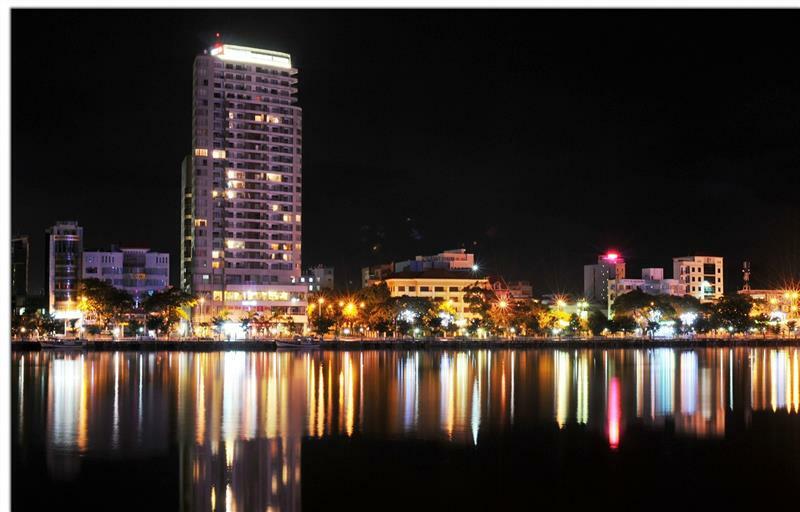 Da Nang International Fireworks Competition is an important festival in Vietnam. 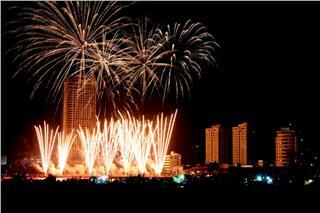 This festival is often held every two year at the end of March or at the end of April. 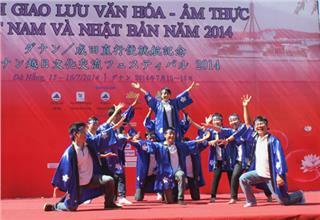 The Vietnam festival appeals participation of many countries in the world.